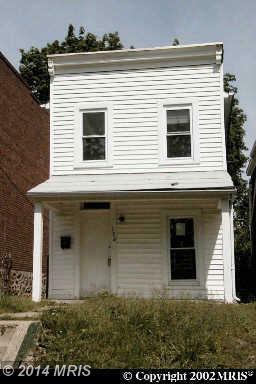 Seller is offering a “package deal” if purchased with the 13 other properties. Sold Totally “AS-IS” “WHERE IS”. Interior access not guaranteed. Peek at your own risk. POF or pre-approval letter req with all offers. Seller cannot warrant this property in any way.